When a couple in Hollywood splits, the first question on everyone’s mind is whether or not they will stay friends. Some breakups result in the two stars shading each other left and right (like Noah Cyrus and Lil Xan, for example), while others end peacefully. Lucky for us, Liam Payne and Cheryl Cole chose the latter. You’ll be so excited to know that not only are the former couple on good terms, but they actually hung out recently. That’s right, the Girls Aloud singer just revealed that she spent Christmas with the One Direction star and we’re not gonna lie, we’re low-key praying that this means they’re getting back together. OMG. How sweet is that? Can you imagine the 25-year-old cooking for you? Ugh, a girl can dream. But although it does sound totally romantic, it unfortunately may not mean that our favorite former couple is getting back together. Especially since the two share a one-year-old son — Bear. Well, regardless of if they’re just friends for the sake of their son or if there still are some feelings there, it honestly could not be sweeter that they spent the holiday together. 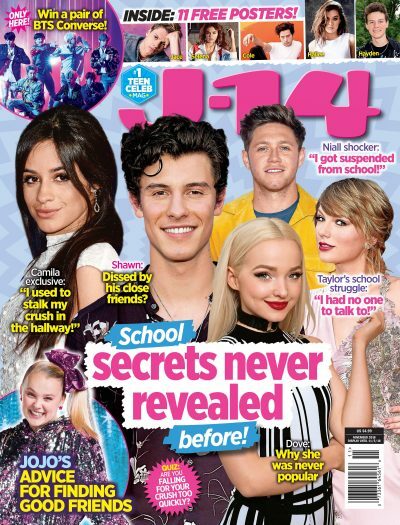 As J-14 readers know, they’ve been pretty open with the fact that they’re still close, and Liam even took to Twitter to publicly show his support or his ex’s new music back in November. Plus, the 35-year-old let it slip that she was texting the “Strip That Down” singer on air during a radio interview! The two shocked us all when they called it quits back in July after more than three years of dating, but we are so relieved to know that everything is all good between them now.